Gov. Rick Scott signed a pair of bills Tuesday aimed at improving safety on Florida roads. Scott approved measures toughening penalties for drivers who leave the scenes of serious traffic accidents (SB 102) and raising the minimum age at which children can ride in motor vehicles without restraining devices (HB 225). The hit-and-run bill, sponsored by Sen. Miguel Diaz de la Portilla, R-Miami, is named after Aaron Cohen, a 36-year-old bicyclist who was killed in a 2012 accident on the Rickenbacker Causeway in Miami-Dade County. The legislation would, among other provisions, create a four-year minimum mandatory sentence for drivers who leave the scenes of accidents involving death and require that an offender’s driver’s license be revoked for three years. 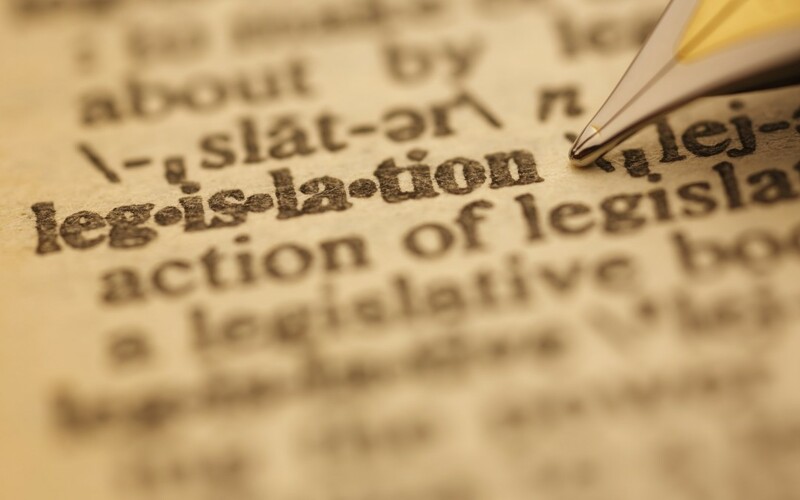 The new law goes into effect on July 1. The car-seat law, which goes into effect on Jan. 1, requires children up to 5 years old to be placed in car seats or booster seats when riding in a vehicle. Currently, only children 3 years old and younger are required to ride in the restraining devices.